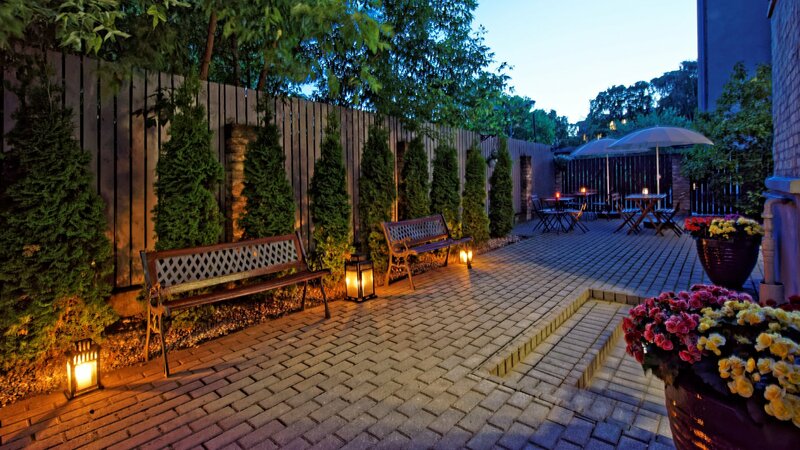 We tried to think about every aspect of your stay. 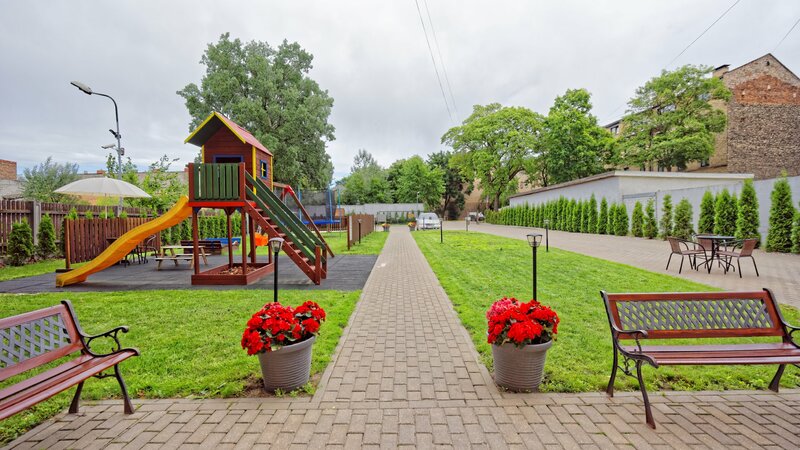 For you convenience we have: secure private parking for your car, luggage room for your bags, and playground for your children. 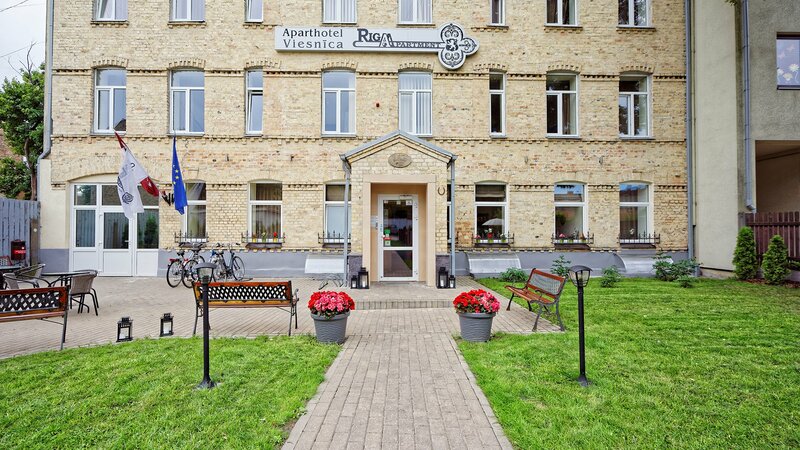 We will do our best for you to enjoy your stay in Riga! 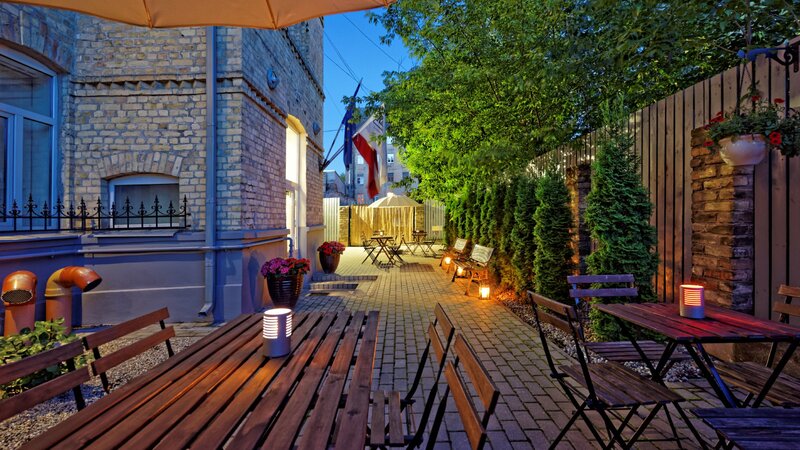 Hospitality is our passion. 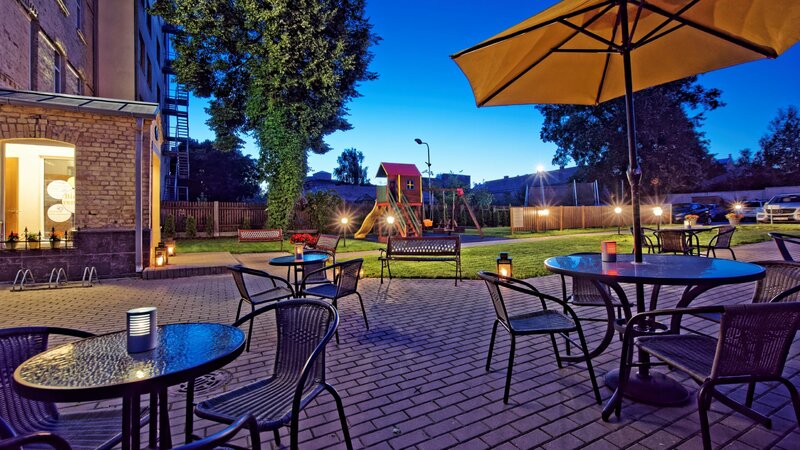 All our staff are helpful will make every effort to make your stay comfortable and enjoyable. 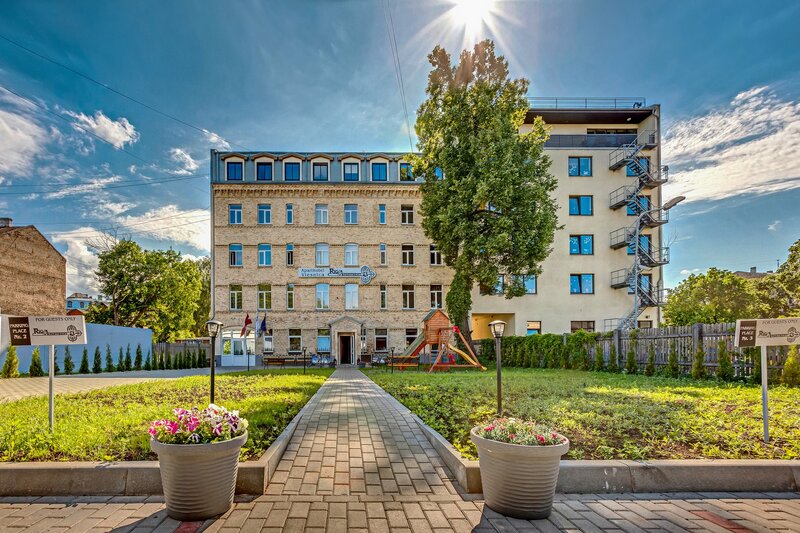 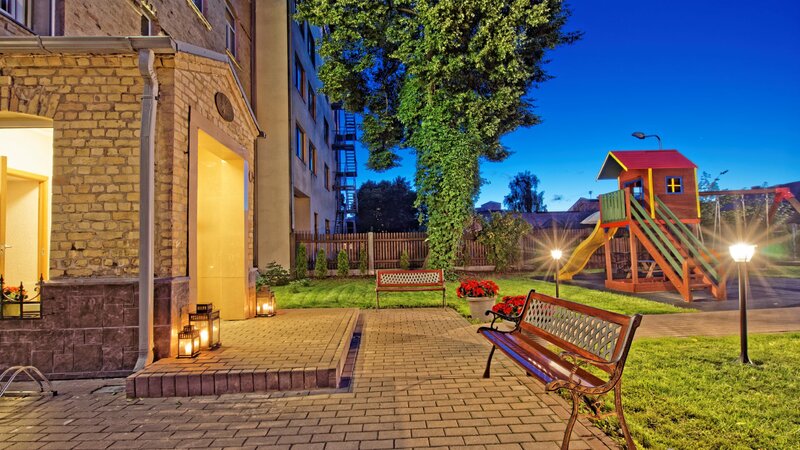 Our company has been working in the Latvian rental market for more than 8 years. 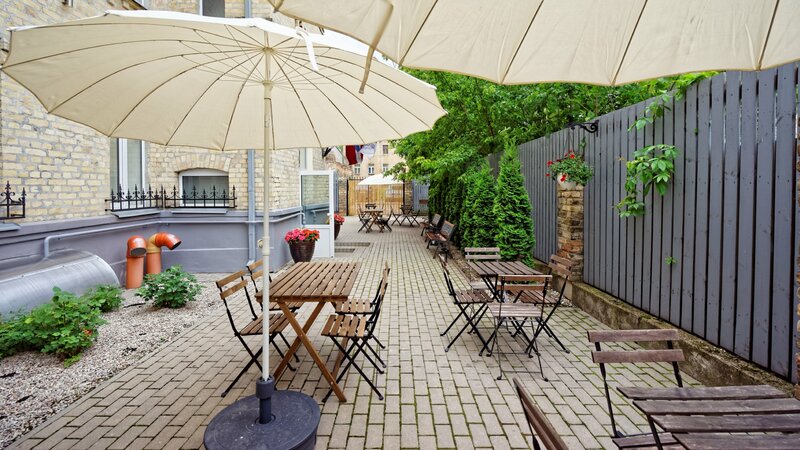 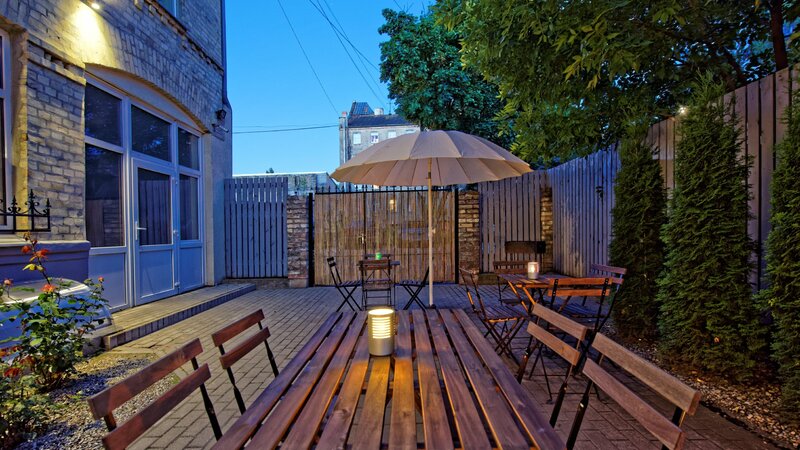 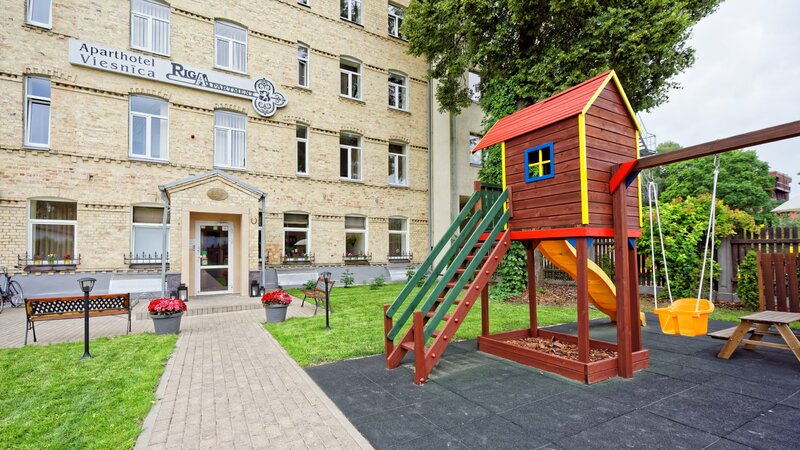 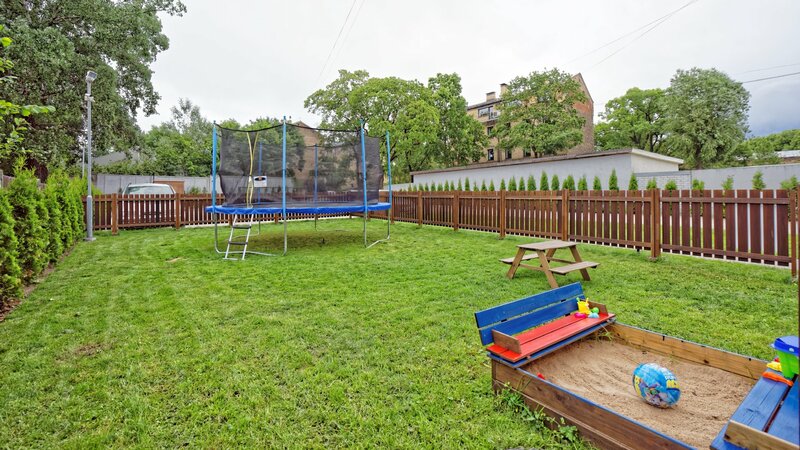 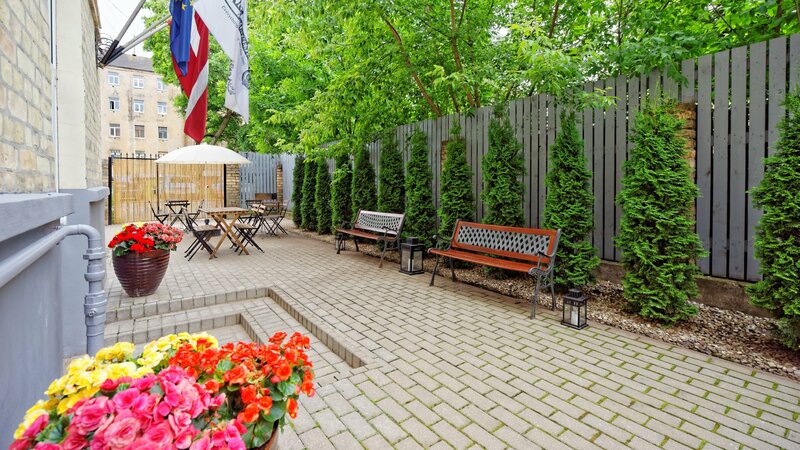 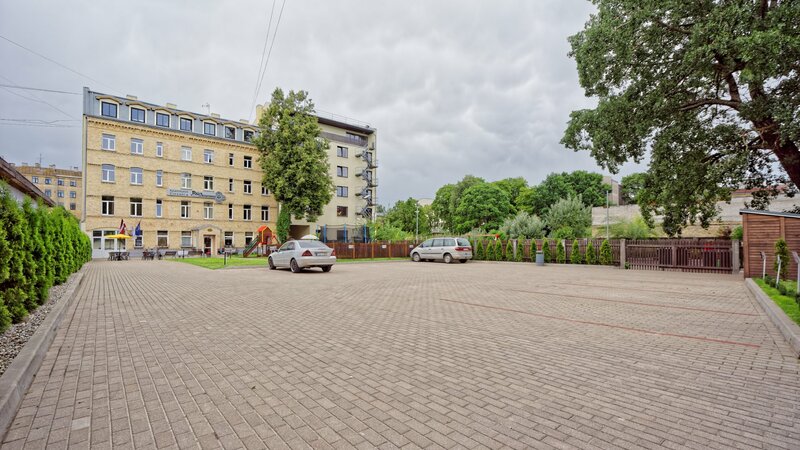 We offer modern and comfortable apartments for rent in Riga to be enjoyed together with your family or friends! 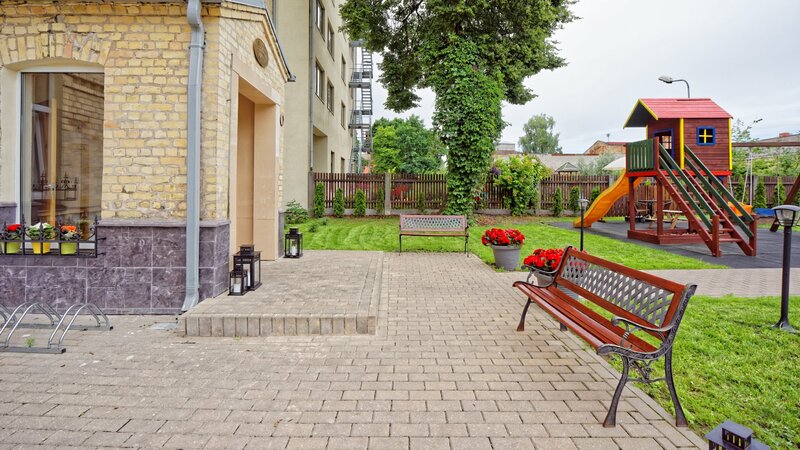 Renting good quality and self-contained apartments by day is undoubtedly convenient and cost effective and compares favourably with staying in hotel rooms. 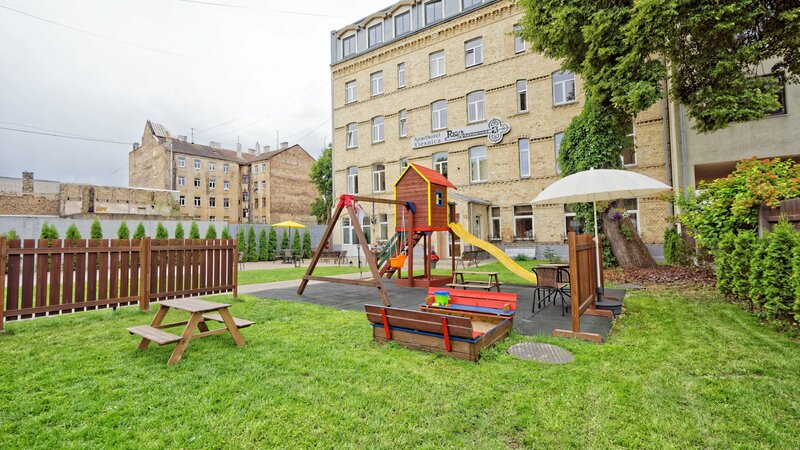 Renting apartments by day, which are known as service apartments in Europe, is trendy and popular and suits guests on business couples, families and friends. 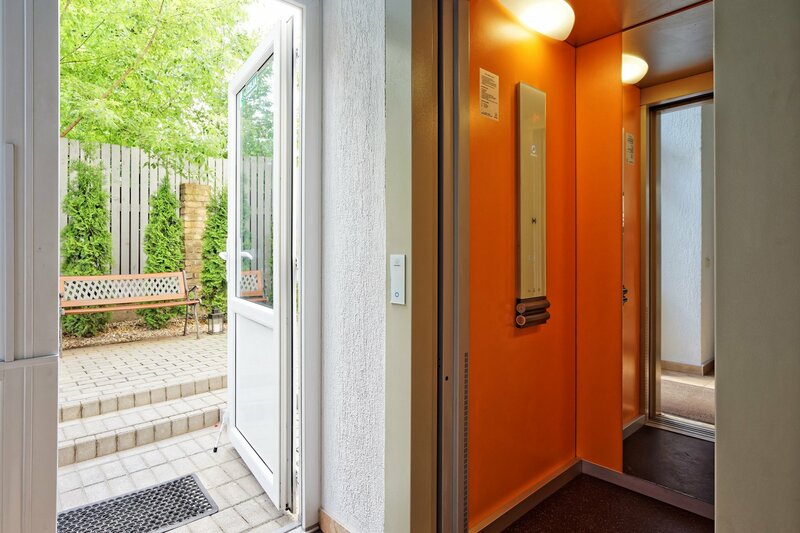 You will often pay less than for other accommodation, have more space, facilities and comfort but without losing flexibility in how long you wish to stay. 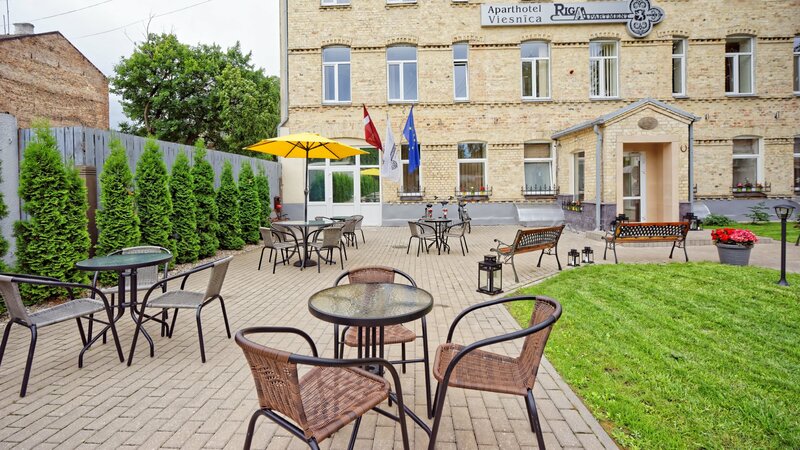 Our modern renovated apartments are located in the centre of Riga which is ideal for both business and pleasure trips. 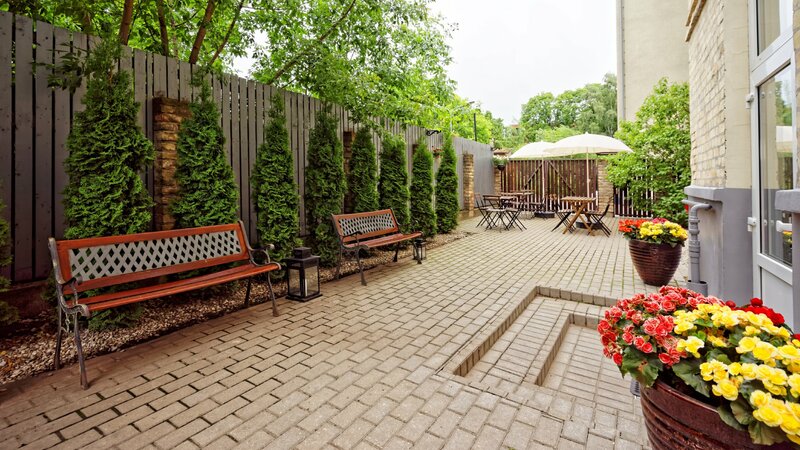 We hope you will feel like you are staying at your home away from home!